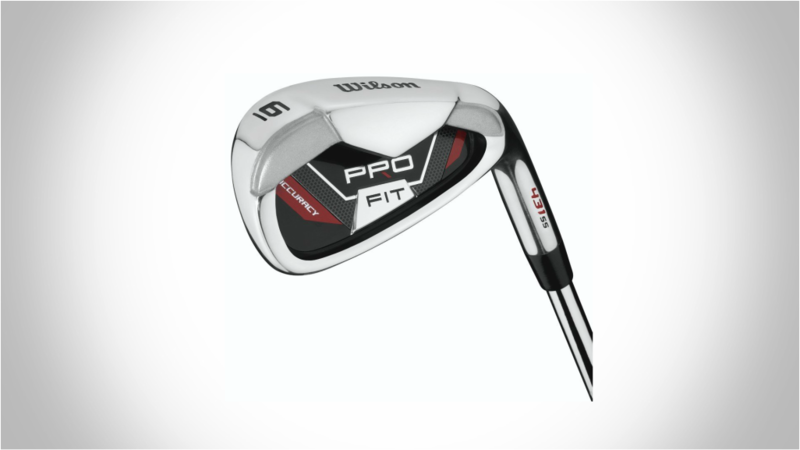 The Wilson Men's Pro Fit Complete Package Golf Set is a few steps up from the other Wilson Complete golf club sets. 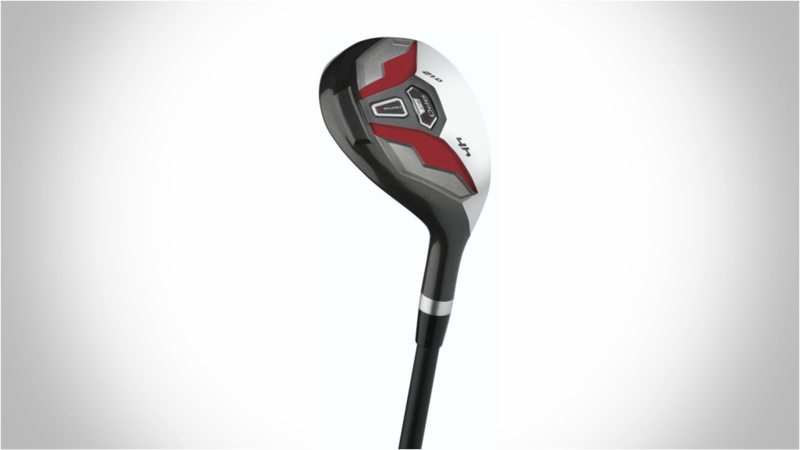 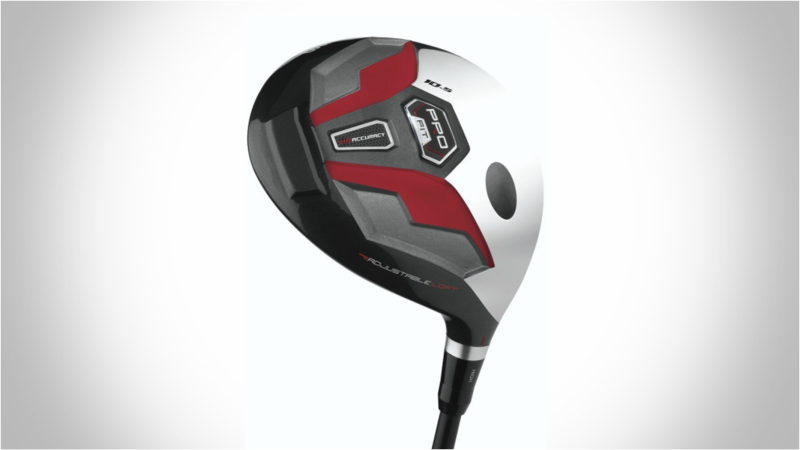 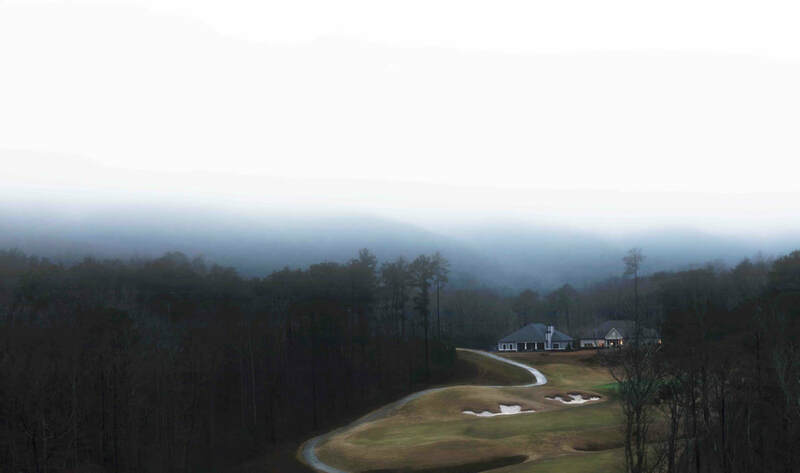 You can read the other golf reviews by clicking here. 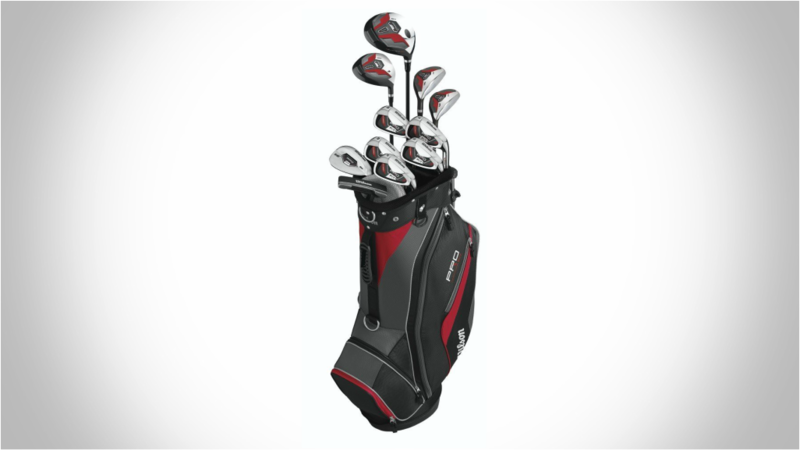 If your looking for a good entry level set of clubs that will last, I would strongly recommend looking into the Wilson Complete Golf Club Set.